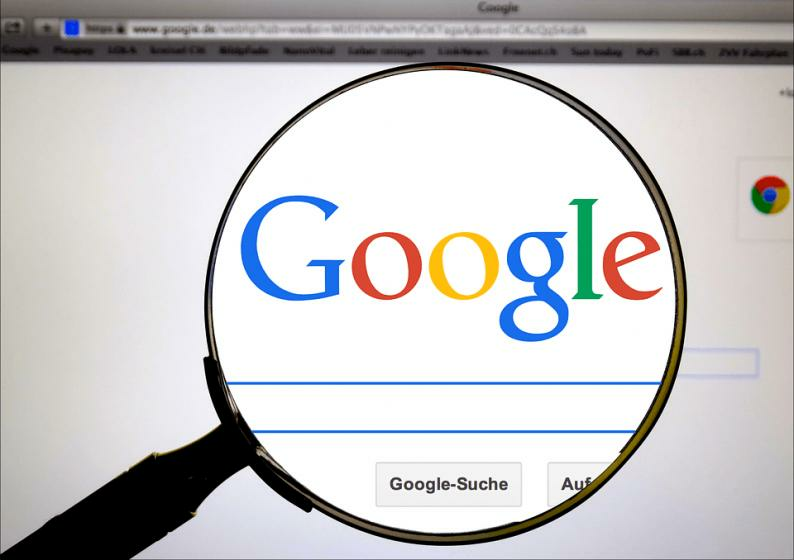 Google's social media platform Google+ potentially exposed the personal information of 52.5 million users. The company announced the security flaw in a blog post, adding that it would discontinue the consumer version of the social media platform along with its API due to "significant challenges" involved in maintaining the product. Google also acknowledged the platform's low adoption and said it would discontinue it in the next 90 days. User data was potentially exposed through the Google+ API after a software update introduced a bug which could be exploited. Data that might have been exposed include names, email addresses, occupation, age, and other personal information. Google said it fixed the bug promptly and found no evidence that app developers misused this security flaw in any way.